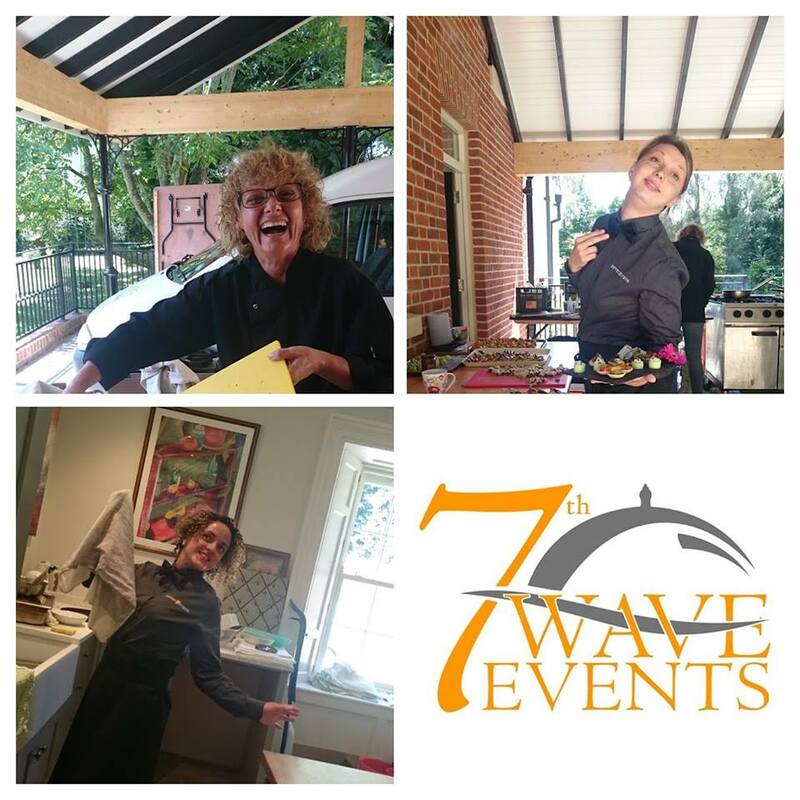 If you want to meet just some of the team behind 7th Wave Events, we thought we would share a photo with you… we pride ourselves in being a great team, offering great customer service and offer just the right amount of smiles needed to make your event go well. 7th Wave Events are currently looking for casual staff. We are based in Lymington in the New Forest, Hampshire and provide event catering for a variety of venues, from private homes to the Houghton Lodge near Stockbridge throughout Hampshire and Dorset. Please contact us via email for further details and if possible include your CV. See contact page for more details.